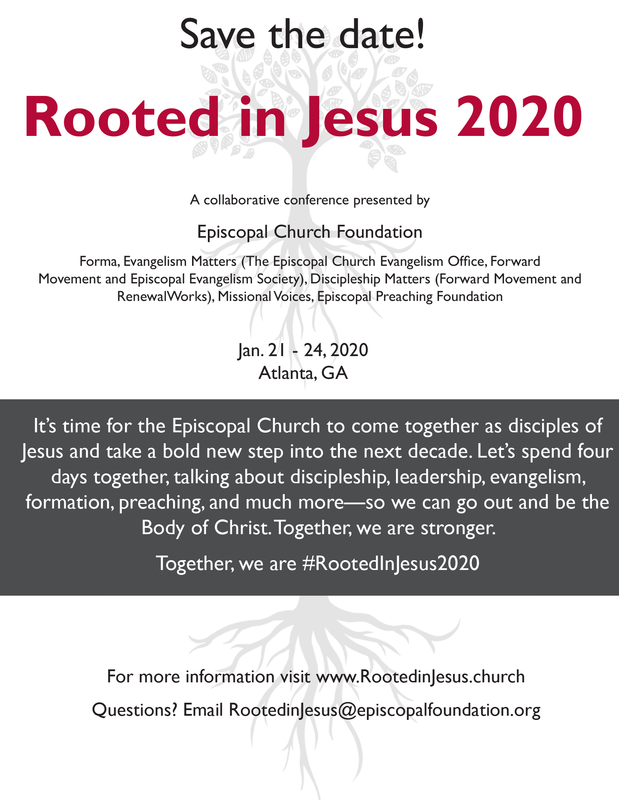 Looking for a way to print The Way of Love in an easy format to use as a bulletin insert or handout? Thanks to Heidi A. J. Carter you can! 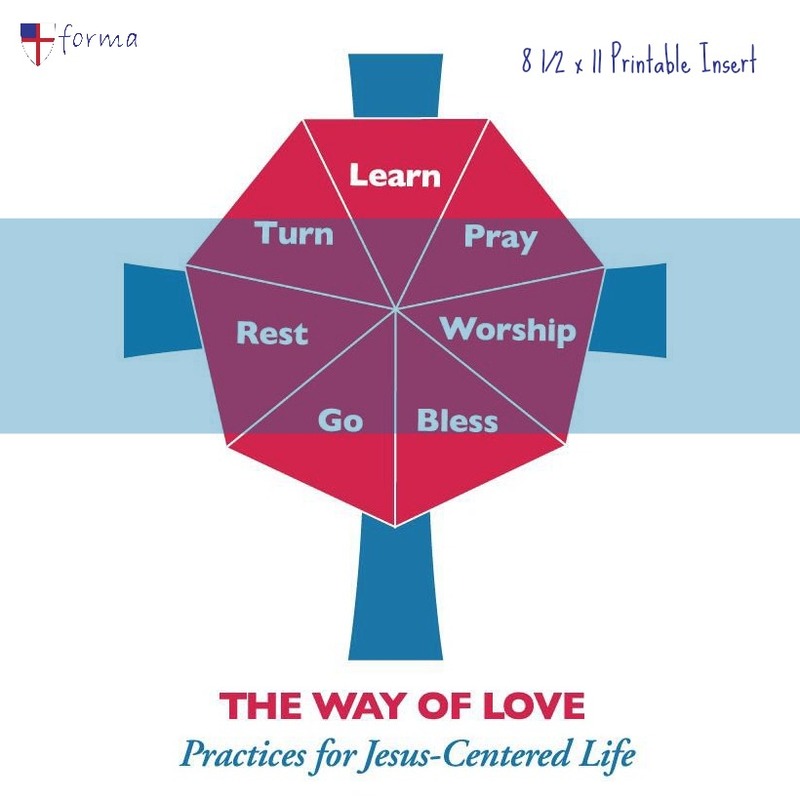 Follow the link below to download an easy-to-print version of the Way of Love materials. Also, remember that all of The Way of Love materials are open-source and can be adapted to your context. For more printable versions of The Way of Love visit the official resource page.